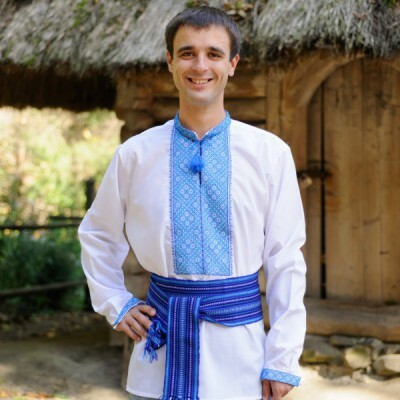 Real men go Ukrainian! 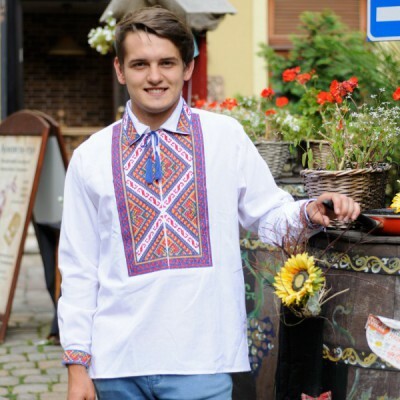 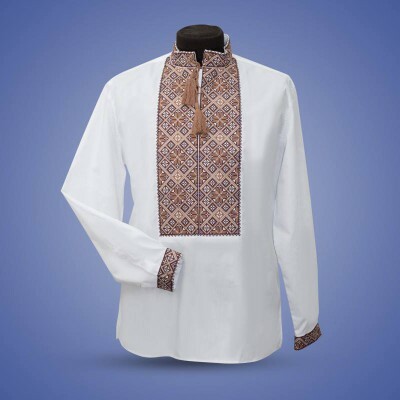 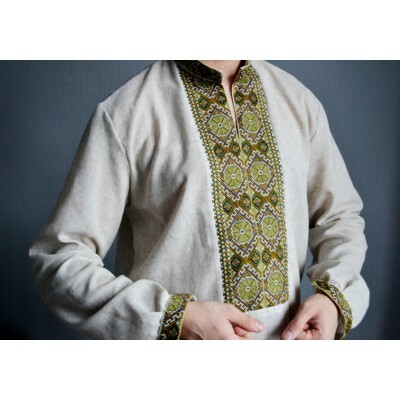 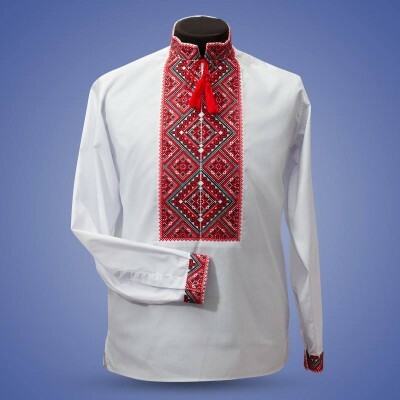 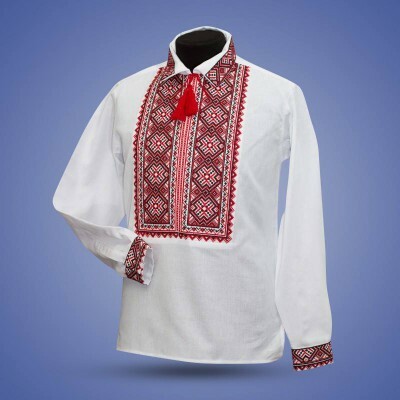 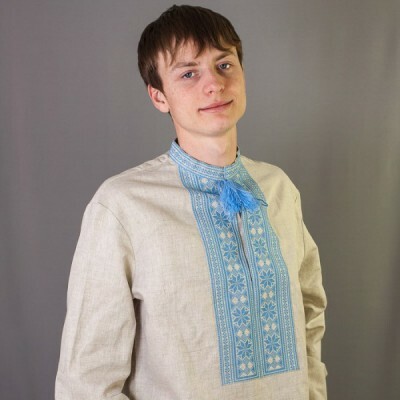 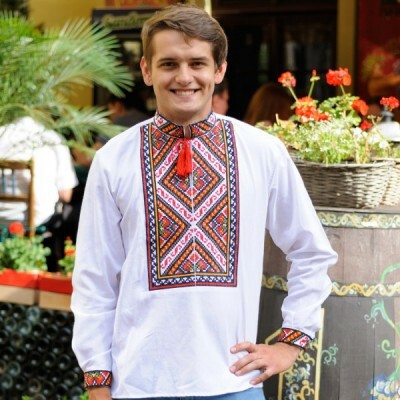 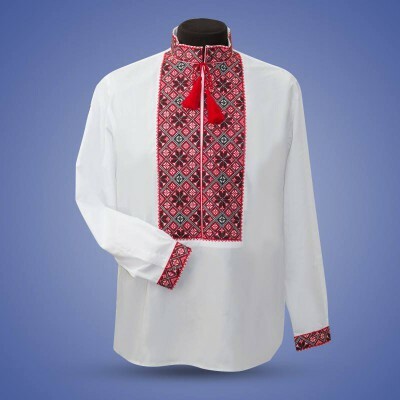 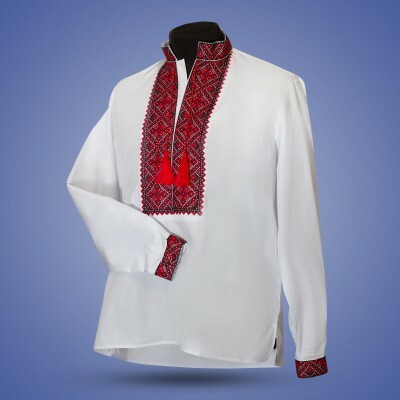 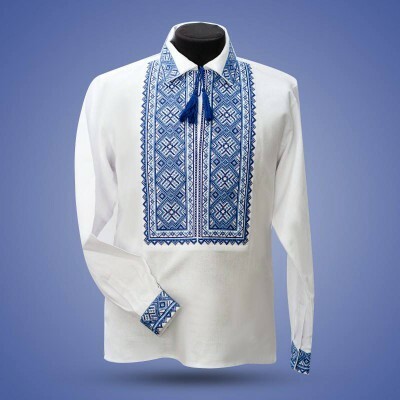 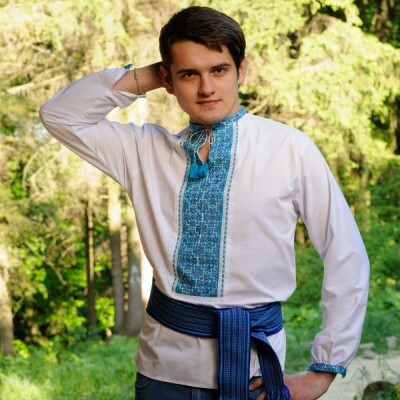 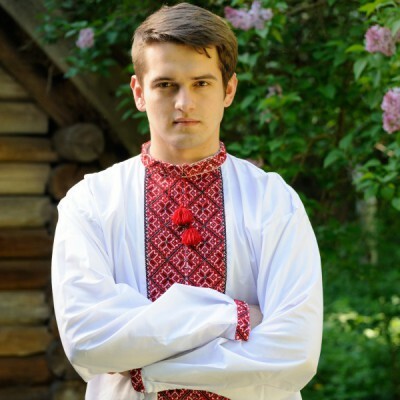 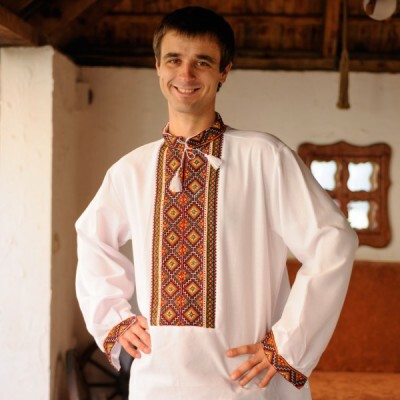 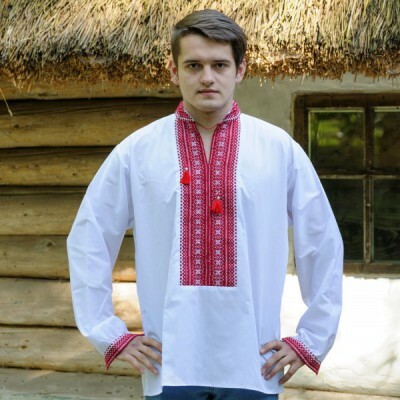 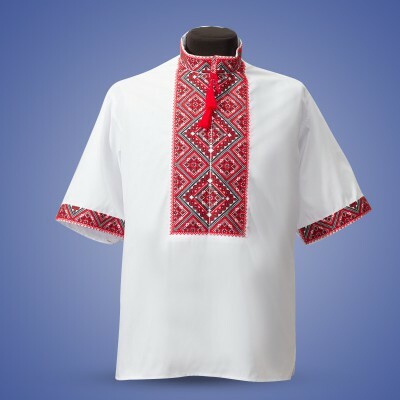 Ukrainian embroided cloth will give you awesome authentic looks. 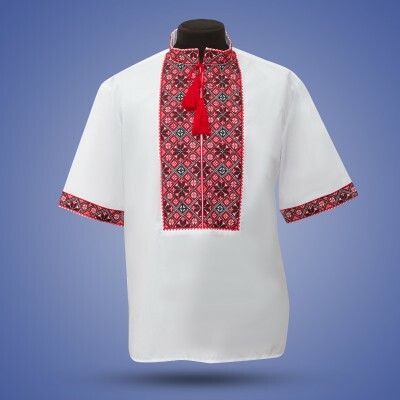 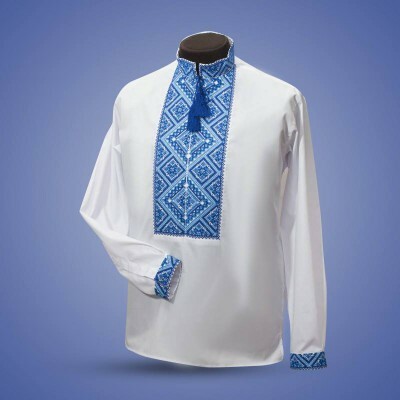 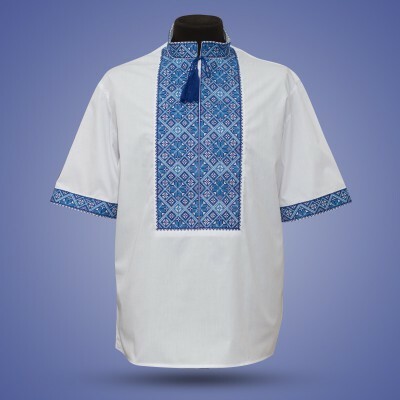 *Machine Embroidery*Best Ukrainian traditions are reflected in modern clothing by Ukrainian manufact..
Embroidered shirt "Big Rhombs 1"
Embroidered shirt "Big Rhombs 2"
Embroidered shirt "Big Rhombs 3"
Embroidered shirt "Big Rhombs 4"
Embroidered shirt "Big Rhombs 5"
Embroidered shirt "Big Rhombs 6"
Embroidered shirt "Blue on Black"
Best Ukrainian traditions are reflected in modern clothing by Ukrainian manufacturer. 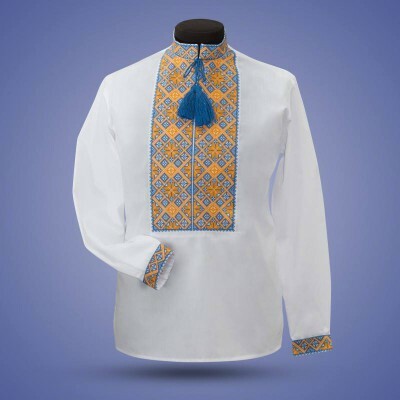 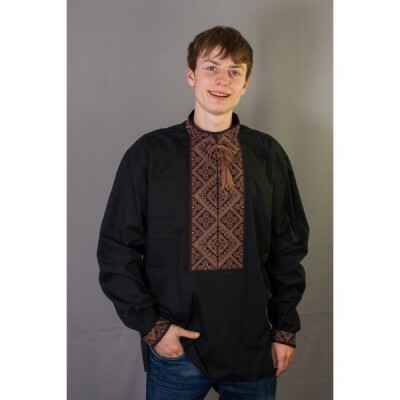 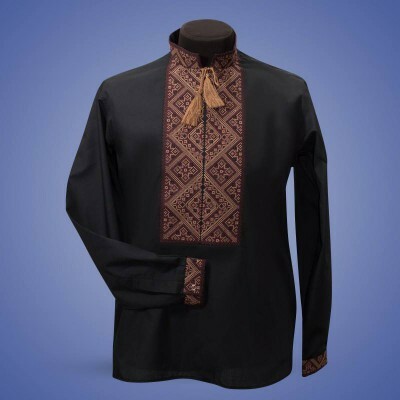 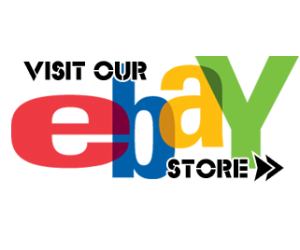 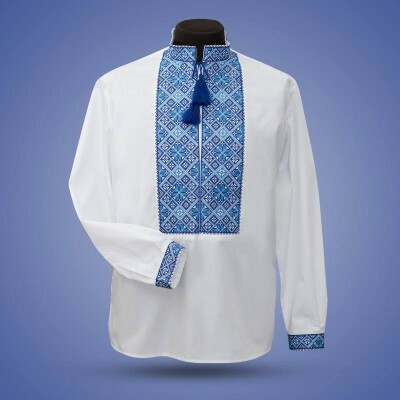 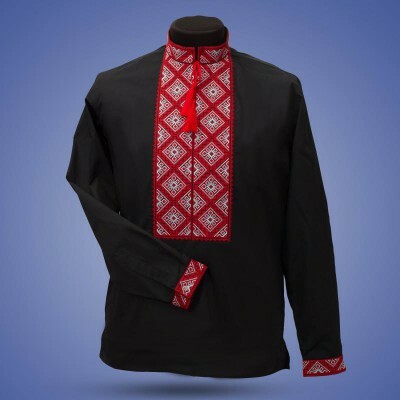 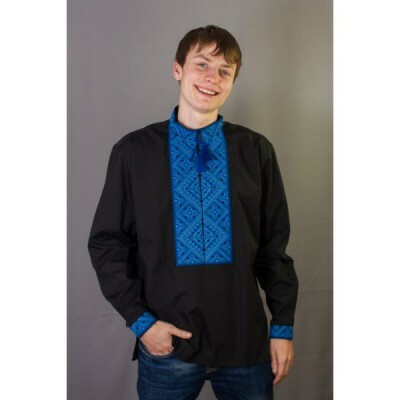 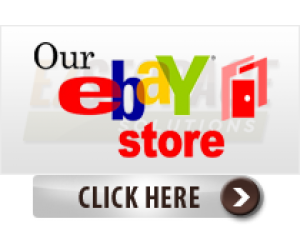 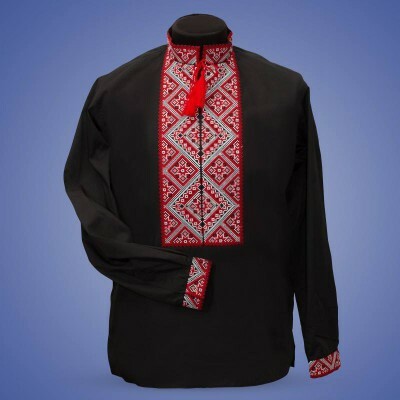 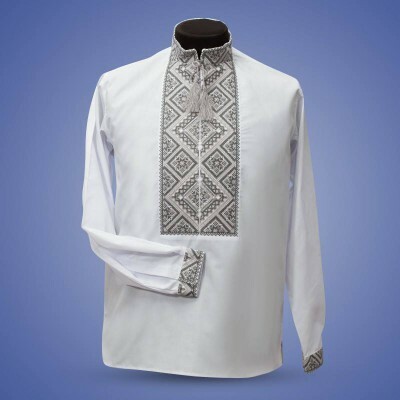 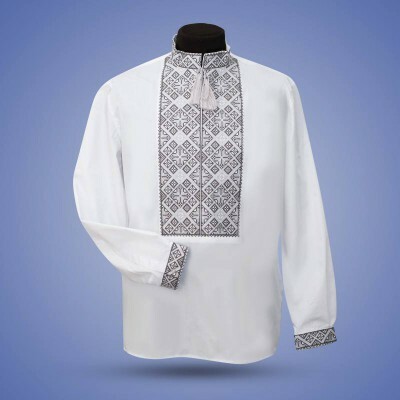 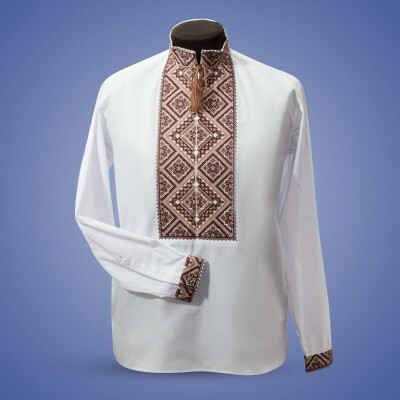 Embroidered..
Best Ukrainian traditions are reflected in modern clothing by Ukrainian manufacturer.Embroidered shi..
*Handmade Embroidery*Best Ukrainian traditions are reflected in modern clothing by Ukrainian manufac..
Embroidered shirt "Bronze on Black"